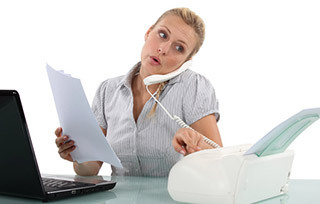 Never again miss a call due to daytime overload! 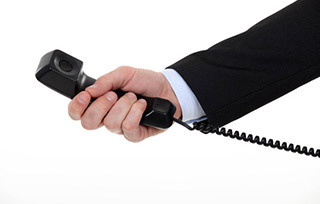 Simply set up a call diversion schedule and our polite and professional team will answer your calls in your company name. Enhance your company profile with a dedicated virtual secretary. Ideal for businesses small and large, our virtual secretary service will act as your personal assistant. Engage with your customers through the Amundson & Amundson professional message service; ensuring you never miss a call. 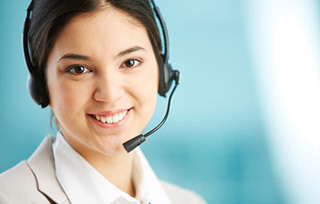 Offer your customers a premium, 24/7 help desk service without lifting a finger: Amundson & Amundson offer full help desk functionality through their comprehensive answering services. Sales or service, Amundson & Amundson will learn your products and systems to ensure our engagement with your customers is seamless and professional. 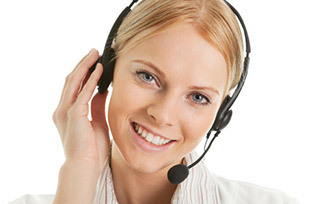 Discover the power of 24/7 live web chat for your business with the help of Amundson & Amundson! 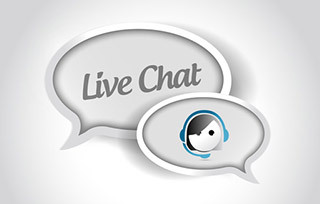 Never miss an opportunity to interact with your customers by adding a live website chat. 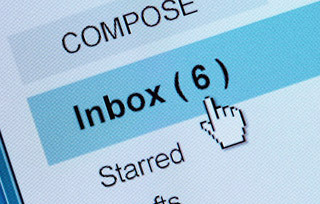 Amundson & Amundson offers a personalised email answer service, tailored to your unique business requirements. 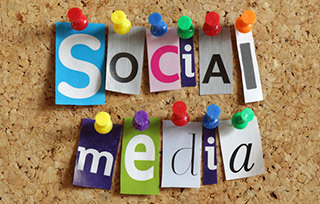 Amundson & Amundson offer a complete social media moderation service for your business. 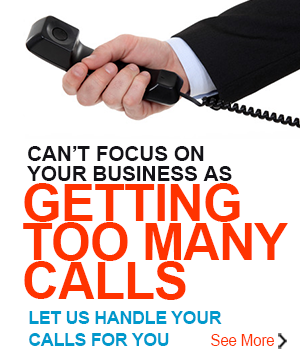 Amundson & Amundson offer a complete call centre backup and overflow management service for your company call centre. Create a professional reception for your customers and clients with Amundson & Amundson virtual reception services. 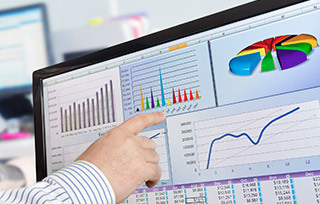 Receive detailed statistics and reports on your business telephone, email and social media traffic.